DETROIT -- Takata Corp. said today that its ongoing tests of recalled airbag inflators have supported the company’s view that failures are most likely to occur in older vehicles in hot, humid regions. However, "definitive conclusions" about the root cause have yet to be made, said the embattled supplier’s CEO. 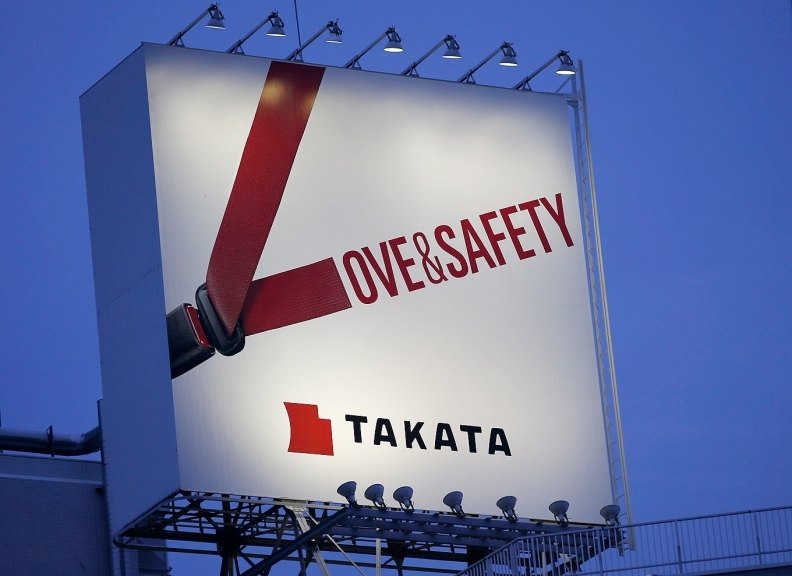 In a written statement, Takata said it has briefed its customers on the results of tests conducted on inflators recovered from vehicles recalled by ten automakers. “The work so far has supported our initial analysis that age and long-term exposure over a period of many years to a climate of persistent heat and high absolute humidity are significant factors in the small number of inflators that have malfunctioned,” said CEO Shigehisa Takada. The company “also continues to consider variability in the inflator manufacturing process as a potential contributing factor,” Takada added. The supplier has been testing about 300 inflators a day to determine the root defect that can cause inflators to explode when the airbag deploys, spewing metal shards into the cabin. A consortium of automakers, which includes Toyota Motor Corp. and Honda Motor Co., plans to hire an independent engineering firm to conduct its own tests. In the meantime, Takata has hired Germany’s Fraunhofer Institute to help determine the root cause of the failures. In the meantime, Takata confirmed plans to boost monthly production of replacement inflators from 450,000 units up to 900,000 units by September. Rival suppliers Autoliv, Daicel and TRW also have confirmed plans to expand production to supply replacement inflators to automakers.